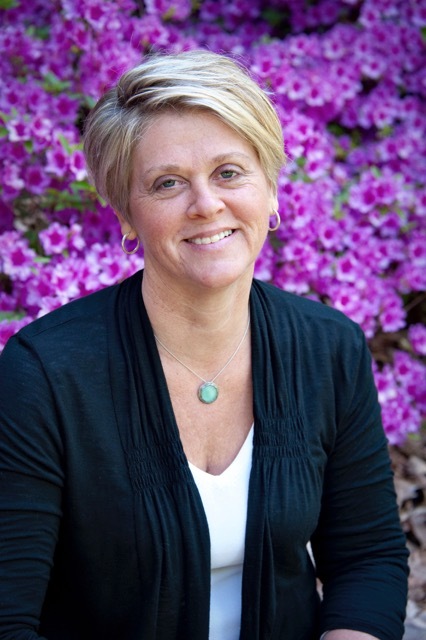 Boy expert Janet Allison is a former teacher and mother of girls. How did she end up being an expert for boys? From teaching! And from what she saw, boys were failing education, or more accurately said, education was failing them. 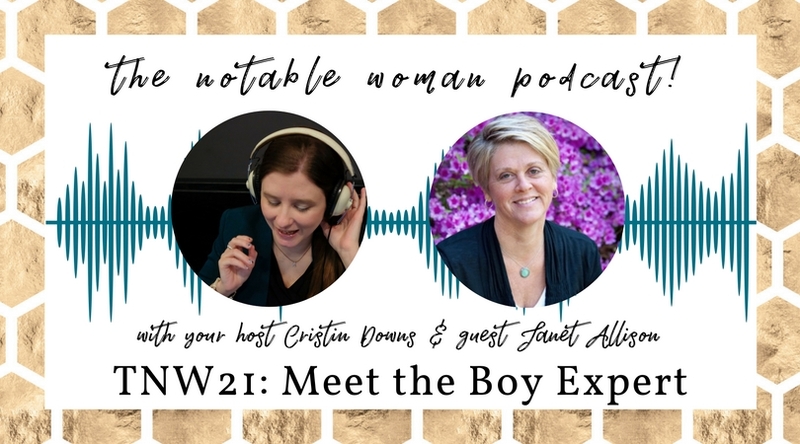 In this episode of The Notable Woman Podcast, Janet Allison educated me on the many, many ways that boys’ brains are different and gave me some strategies for dealing with my son and… my husband. 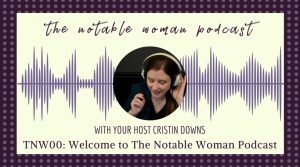 This episode is for anyone wondering how to bridge the gap between male and female communication styles, as defined by certain biological traits. 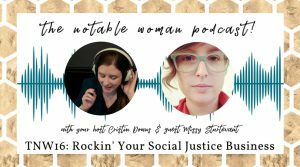 In particular, if you have a school aged boy who’s having a tough time, this is a great episode to listen to! After receiving her degree in Elementary Education from the University of Maine at Farmington, Janet Allison began her teaching career in a Waldorf School with a class of 10 boys and 2 girls. She quickly realized she had NOT been prepared for the differences in the way boys learn and the way girls learn. Through trial and error, extensive reading and research, and sheer determination, Janet was at last able to understand those parts of her boys that were hard-wired (and therefore unchangeable) and the things that she could change – by making lessons more active and interactive and providing plenty of outside time and movement in the classroom. With her many years of classroom experience, she is able to ‘talk the talk’ with teachers in both public and private schools – including those following Waldorf and Montessori principles. Wishing to reach more people with this vital message, she wrote Boys Alive! Bring Out Their Best and has collaborated with many international experts to create virtual educational summits, interviewing experts and sharing wisdom with thousands of parents and teachers. 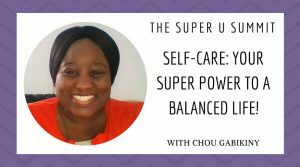 She hosts BOY TALK, interviewing parenting experts and expert parents on a monthly theme.